As a modern steering rebuilder, it's likely that you already have several measures in place to ensure you can serve as many customers as possible: an optimized shop process, well-trained technicians, and all the parts and knowledge you need for a successful rebuild. 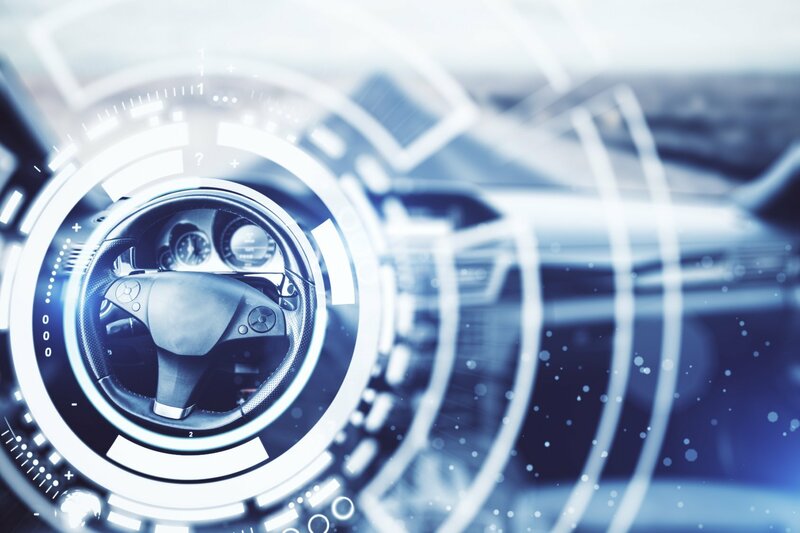 But as vehicle manufacturers continue to innovate designs and engineering to improve the driver experience, your capabilities and processes need to keep up. 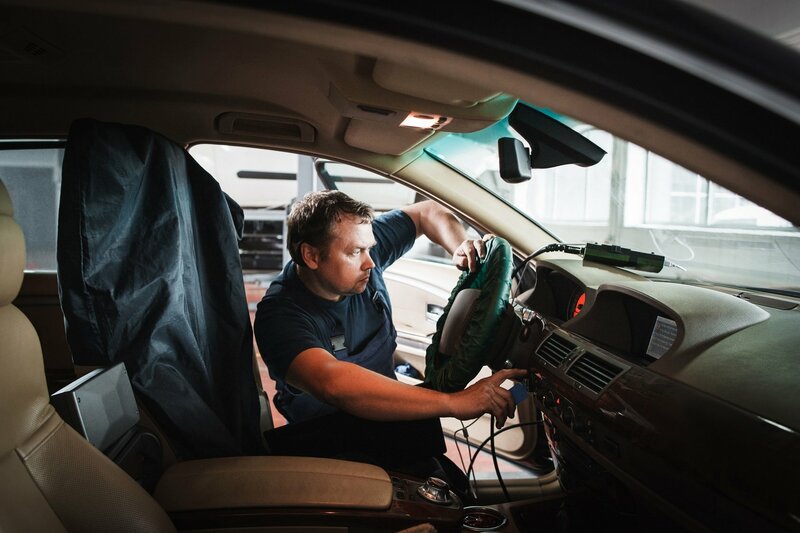 In today's automotive market, there's one major way to ensure that you're able to serve the most customers and vehicles possible — servicing EPS. Heavy duty vehicles (just like any other type of vehicle) are starting to look a lot different today. Maybe you can't see the differences on the outside, but under the hood, change is happening. 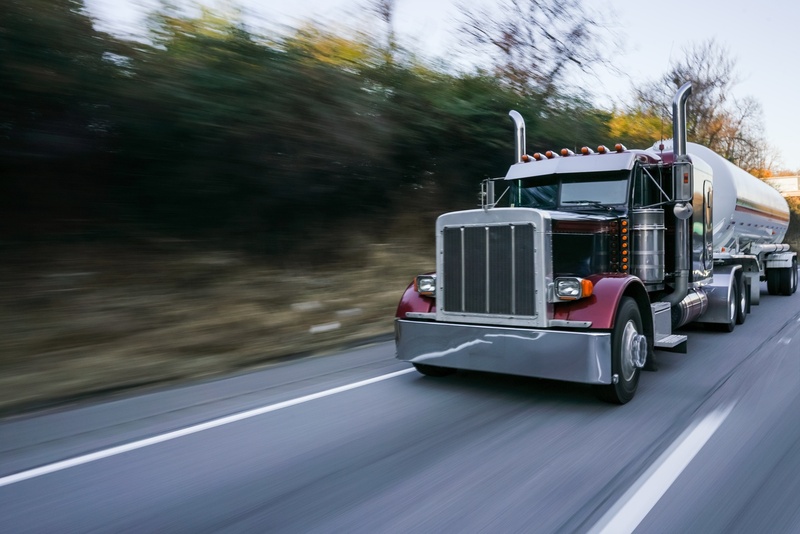 Perhaps the biggest change in vehicle technology in the past two decades is the transition from hydraulic to electronic power steering, and those advancements are finally making their way into the heavy duty segment. 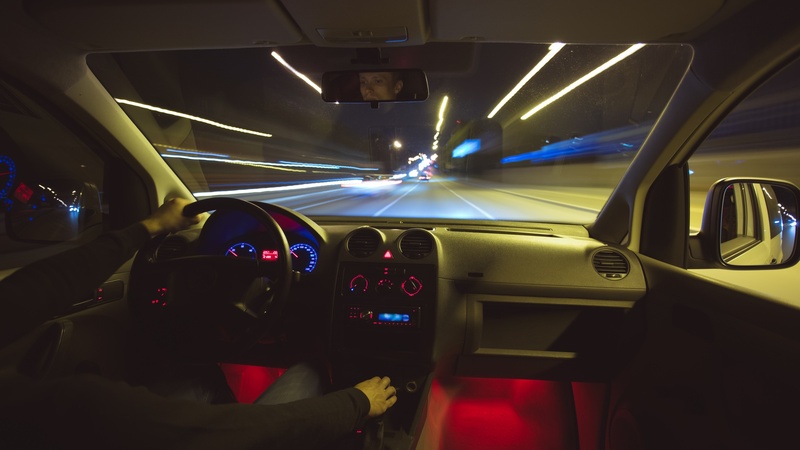 In developing the concept of electronic power steering, creators of the system are devising better ways to replace the hydraulic parts of more traditional power steering setups. Hoses, belts, and pumps are replaced by digital sensors and motors in the EPS systems we see today. One of the most critical parts in an EPS application is the torque sensor, which collects steering direct and road resistance input and communicates the torque, or the amount of turning force, back to the EPS control module. While many electronic power steering systems still involve hybrid technology that pumps hydraulic fluid to assist steering, the most cutting-edge EPS systems of today and tomorrow are fully electronic. This elimination of hydraulic parts in favor of electronic motors and sensors certainly changes your job as a repairer or rebuilder, and that's something you need to be prepared for. When power steering is all-electric, servicing EPS systems is completely different from servicing more traditional units. 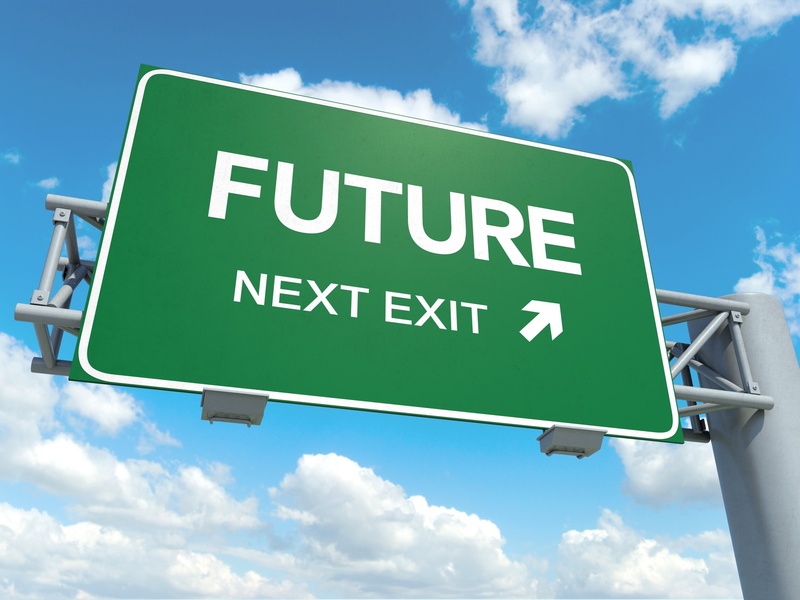 Keep reading to find out what really goes into servicing EPS systems moving forward.